Thank you. I so love birds! Glad you enjoyed it. Thanks for stopping by! delightful words and birds, thanks Sandy! They are among my favorites. What a beautiful love story. Cool. 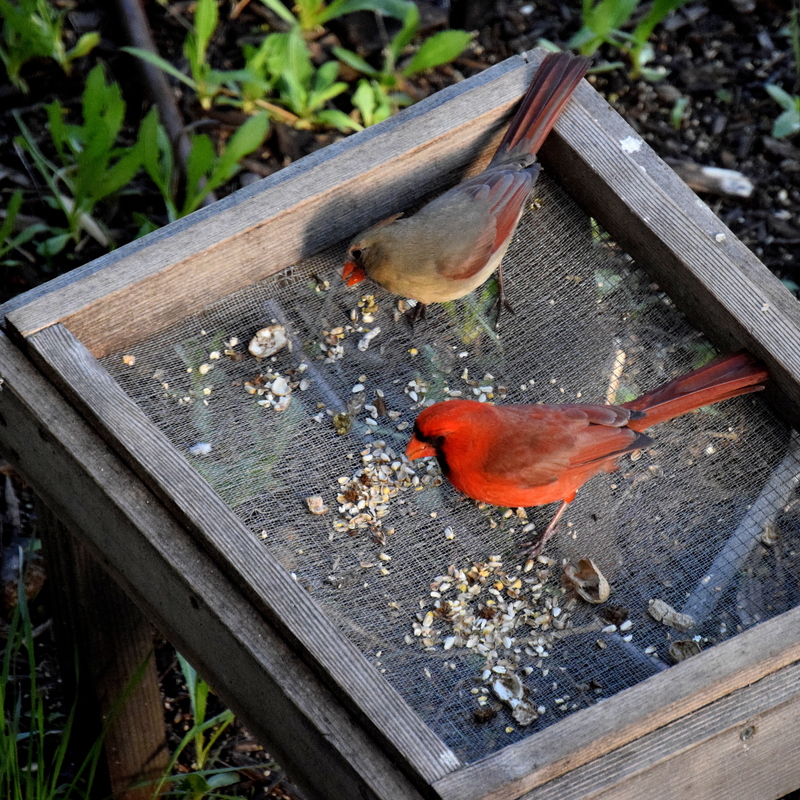 We have several pairs at our feeder. As part of the courtship, the male will pick up seeds and “feed” them to his mate.